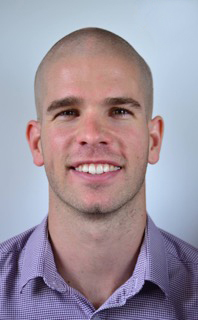 Matthew Majka is an Accredited Exercise Physiologist. Since completing his Masters in Exercise Physiology, he practices as a professional healthcare provider. He has a high regard for patient care and outcomes. Matthew is considered a movement specialist and has been involved in treating a wide variety of musculoskeletal, metabolic and cardiovascular conditions. Matthew specialises in sport specific training and rehabilitation. Most notably in skill acquisition and injuries from novice to elite athletes in basketball, dancing and running. When he is not treating, Matthew has been actively involved competing for over 14years as both a Dancer-Bboy/Breakdancer, representing Australia, competing at an international level and playing competitive basketball.